Everyone experiences life in their own way and guests and members of Four Seasons Fairways are no exception. Whether its cycling around the Ria Formosa, driving off at Quinta do Lago South or dining on a deserted island, what makes a stay at Four Seasons Fairways special is that there is so much to do to suit everyone. What better way to help you find the things you will love here than to show you with the help of guests, members and some very special FSF Influencers. We encourage all our guests and members to upload their personal experiences using #LifeAtFairways and if its your first time with us you can use this to discover Four Seasons Fairways for yourself. The Globalmouse family tried nearly everything Quinta do Lago has to offer from horse riding and cycling to visiting the beaches and learning to play golf. 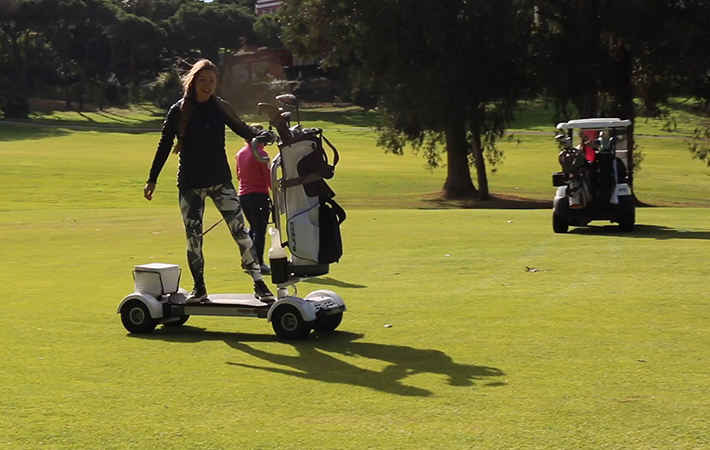 Check out the video we prepared for you and discover why Fairways should be your holiday escape. When the lovely Helen Best-Shaw (@fussfreeflavours / @Thiswonderfulplanet) visited us we captured some of her best moments which we wanted to share. 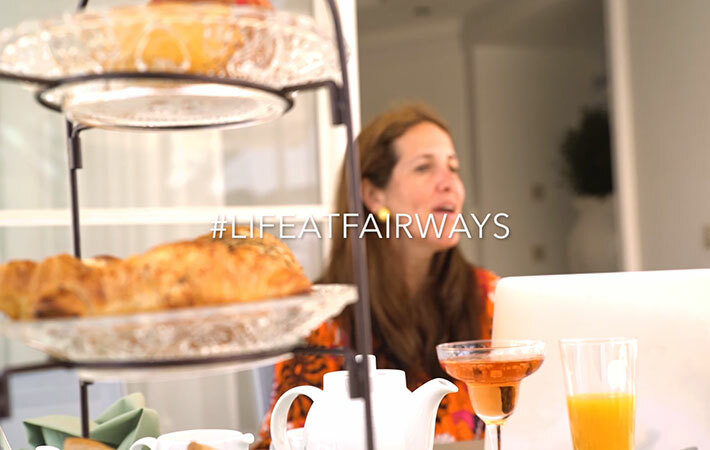 #Lifeatfairways is all about enjoying yourself, being in your own space and taking time for yourself doing the things you love but may not have time for back in every-day life. Golf is a part of everyday #Lifeatfairways. We are surrounded by some of the worlds’ finest courses and our members and guests choose to play these courses all year round, particularly in the winter months. To show more people what a golfer’s #Lifeatfairways is all about we invited two wonderful golfers, Jazzy @thejazzygolfer and Hannah @hannahdaviesgolf to experience it for themselves and share their experience. 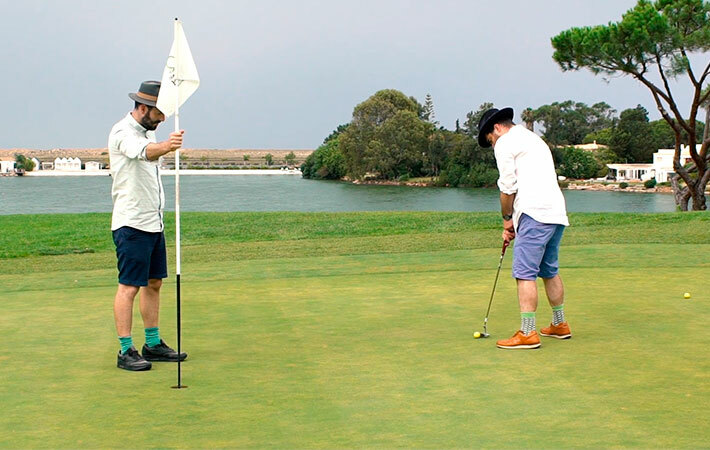 They joined in with our annual amateur open and shared moments from the week on their respective channels and you can see more of what they got up to in this short video. 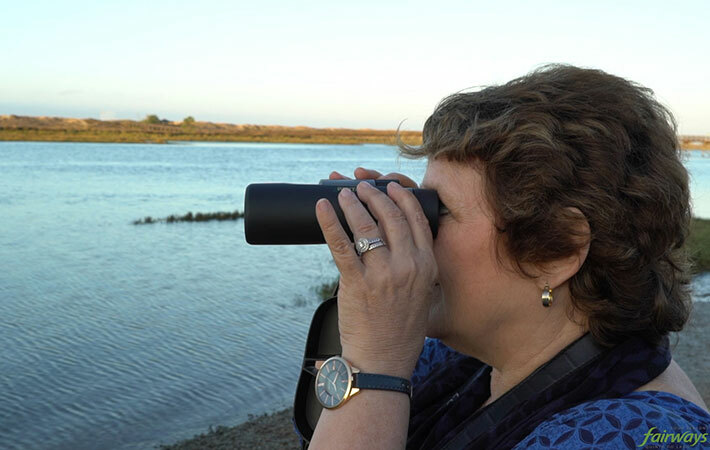 We have invited Susan Schwartz, the well-known author of @Best Bits Worldwide blog, to experience Fairways and help us setting off our #LifeAtFairways campaign. Here’s a preview! The Quinta do Lago Golf courses were a temptation to both Tom and Henry to refine their golfing abilities - what a fun morning. #LifeAtFairways Click below and be the judge if Tom and Henry should quit their day job! In preparation for their recipes, Tom and Henry explored the Loulé Market for local fare and discovered a little about the town itself. Enjoy a bit of #LifeAtFairways with a visit to Loulé. Have a look! 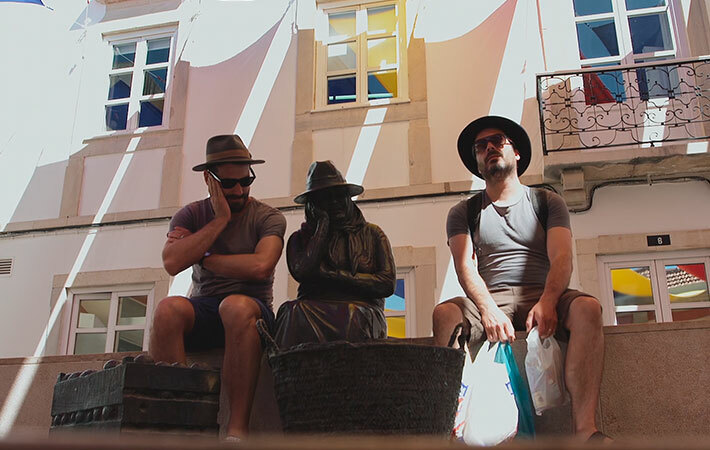 After Tom and Henry were done with the #WinterGrill cooking, they cycled to Faro Town and decided to hunt out a little bit of local culture. Faro is the nearest city to Fairways, only a 20 minute drive away, but the secret is if you take the bike route along the Ria Formosa, you can enjoy much more of your #LifeAtFairways. The deserted Island is one of the experiences Four Seasons Fairways suggest their guests do as part of their #LifeAtFairways. 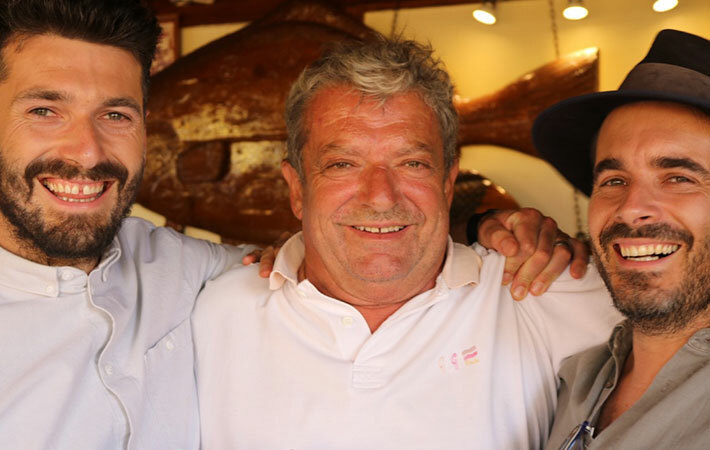 Tom and Henry met the owner of Estaminé restaurant, Isabel, who told them how she got there 30 years ago and what it’s like be on a deserted Island. Click below for their interview!